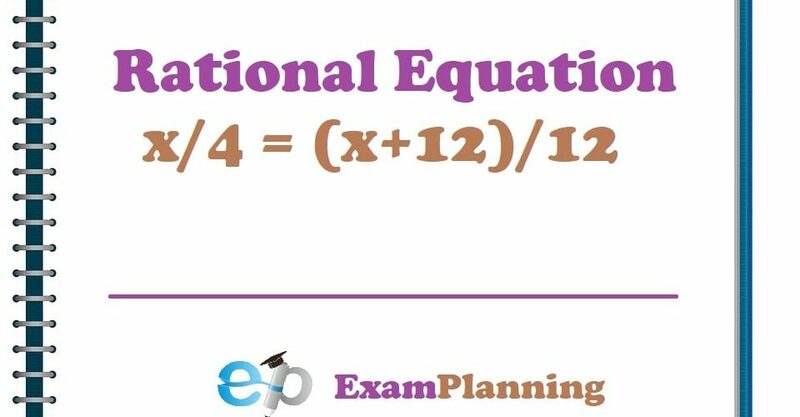 A rational equation is one that involves rational expressions. First of all, find out the LCD of all the Rational Expressions in the given equation. Then multiply both sides by the LCD. 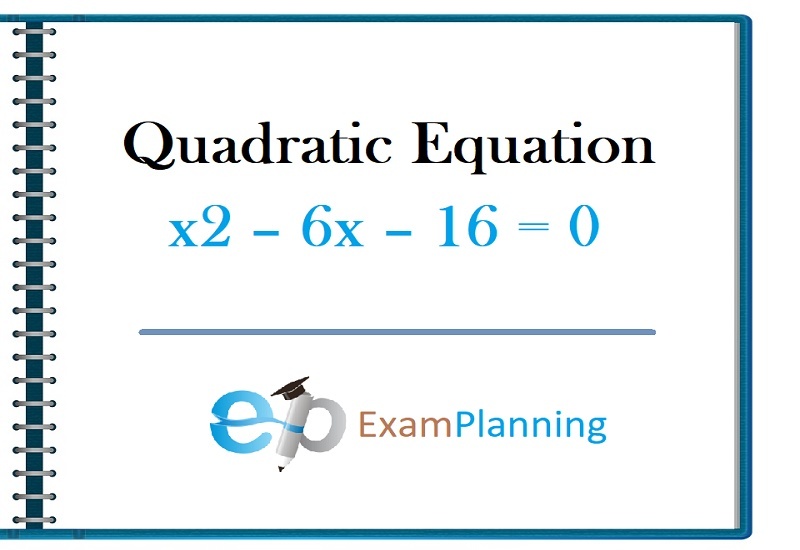 Finally, check your solutions and throw out any that make the denominator zero. You must be emphasized on step 4 as you can never have a denominator of zero in a fraction, you have to make sure that none of your solutions make your denominator zero. Any solution that cannot be included in the solution set called “Extraneous Solutions”. If all of the solutions of a Rational Equation are extraneous then the equation would have no solution which means that there is no value for the variable that make the equation a True Statement.